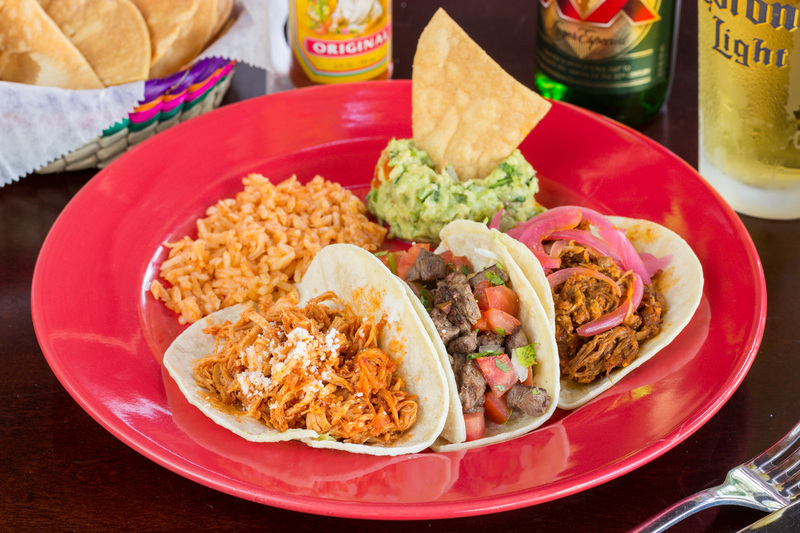 Welcome to La Mexicana Cantina & Grill, we pride in serving authentic Mexican cuisine in a relaxed and sophisticated setting in the heart of Brickell in Miami. 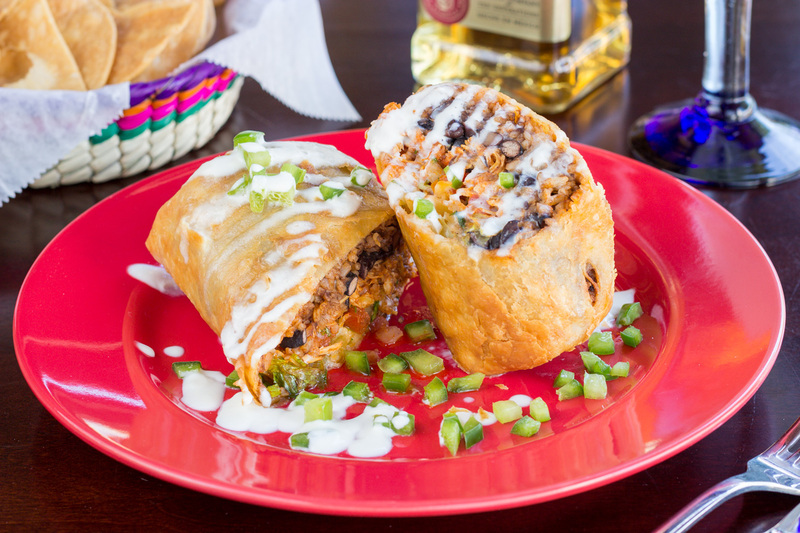 Celebrate everything that is wonderful about Mexican cuisine by experiencing La Mexicana Cantina & Grill. 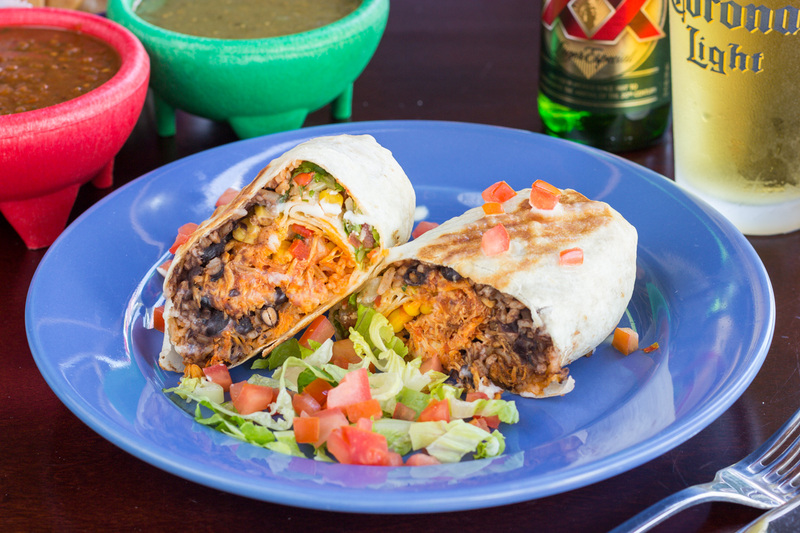 La Mexicana Cantina & Grill offers an impressive array of traditional Mexican dishes sure to please even the most discriminating palate. 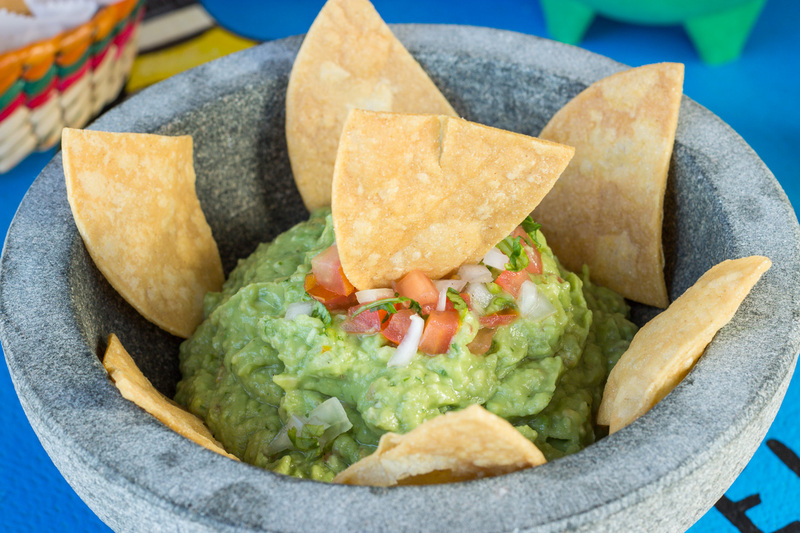 Indulging on home-made tortilla chips and fresh salsa or traditional tacos. Carefully prepared entrees such as a Enchiladas or Fish Fillet Veracruzana, try our traditional tortilla soup which compliments any meal. At La Mexicana Cantina & Grill we offer an amazing assortment of imported beers, cocktails, and margaritas.